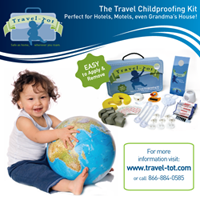 Travel-Tot: Sites We Love: Precious Hearts by Grace - Super Simple CPR! Sites We Love: Precious Hearts by Grace - Super Simple CPR! It may seem intimidating, but put simply, CPR (cardiopulmonary resuscitation) is an emergency response measure combining mouth-to-mouth resuscitation with chest compressions. CPR can be a lifesaving technique during many different emergencies, including: accidents, near-drowning, smoke inhalation, suffocation, poisoning, overdose, electrocution, and suspected heart attack or even sudden infant death syndrome (SIDS). Often, however, CPR training can seem overwhelming; that's why we are so excited to share the wisdom of Grace Ghazarian of Precious Hearts by Grace. 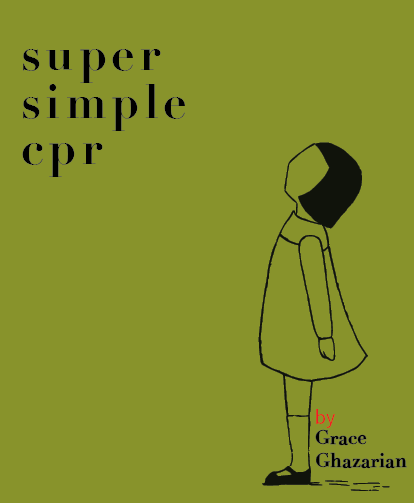 Her amazing website and free e-book, Super Simple CPR, help demystify the principles of CPR! All parents should know how and when to administer CPR, and Grace's site provides invaluable instruction and information to help parents feel more comfortable about getting trained. Performed correctly, CPR can save a child's life by restoring breathing and blood flow until advanced life support can be given by medical professionals. Anyone responsible for the care of others should take a course to gain hands-on experience and a comprehensive understanding of the technique. If CPR is needed, performing the technique with proper form will give someone the best chance of recovery. If you're lucky enough to reside near Nashville, TN, Grace offers "CPR Parties" where she shares her knowledge of CPR in an environment that lends itself to greater personal comfort and comprehension. For those of our readers in other parts of the country, nearby hospitals, fire departments, and your local chapters of the American Heart Association (AHA) and the American Red Cross are good sources for finding a CPR course in your area. Qualified instructors (like Grace!) demonstrate proper technique using a combination of videos, printed materials, and infant-, child-, and adult-sized practice mannequins. Bottom line: being CPR-trained could help you save your child's - or someone else's - life, so find a course in your area and get certified. Side note: In addition to providing CPR information, Precious Hearts by Grace also offers tips for preparing your babysitter, as well as how to handle an emergency. Grace is a dedicated health care professional who has created a truly amazing site dedicated to helping others feel more confident in the face of an emergency; Precious Hearts is fun, interactive, and packed with valuable insight and information - so check it out today!